Texas A&M University Preservation And Conservation Student Society (PACSS) is an educational organization dedicated to the advancement of the preservation field and related areas of conservation study through activities that include advocacy, community outreach, extracurricular scholarship, and interdisciplinary collaboration. PACSS membership is open to all students at Texas A&M University, and extended membership is open to students at universities throughout the state of Texas. We have a collective goal to contribute to the Texas A&M, the College of Architecture and, the field of preservation as a whole, creating a network of opportunity, understanding, and development across disciplines. University of Texas - Austin Student Historic Preservation Association (SHPA) is highly interdisciplinary, seeking innovative approaches toward stewardship of our built heritage. The established pedagogy rests upon the five pillars of Preservation; theory, planning, conservation, law, and documentation. We study and respect such venerable works as the Secretary of Interior’s Standards, Antiquities Act, and Treaty of Athens. Our mission also calls for critical thought, and interventions that are relevant, sustainable, and transformative. e are eager to increase our involvement in APT through participation in collaborative workshops, tours, and professional exchanges. We strive to develop a series of workshops highlighting practical aspects of the historic preservation trade; tactile components of restoration and rehabilitation; and first hand accounts of professionals in the field. 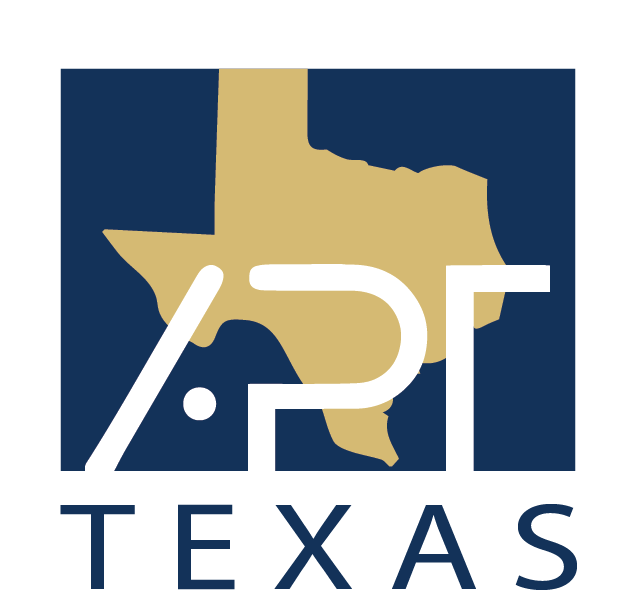 University of Texas - San Antonio Historic Preservation Association (HPA) is a diverse student organization, with varying majors, but all have a shared interest in preservation. Students primarily are studying architecture and history, with a smaller percentage studying anthropology, museum studies, business, construction science, and urban/regional planning. This is the first year that undergraduates have joined and are participating in the organization, as previous years has solely consisted of graduate students. Our organization coordinates with several non-profit preservation organizations and government offices in San Antonio, volunteering at their preservation-related events. These volunteer opportunities provides members exposure to the many preservation efforts and movements in San Antonio as well as excellent networking opportunities.